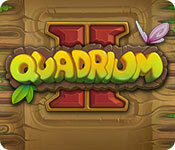 Quadrium II is rated 4.0 out of 5 by 13. Rated 5 out of 5 by Yanie1020 from I Have My Life Back! Yes, I finally have my life back after solving every single level of this game in the easier AND more difficult mode. I couldn't stop playing. I played while listening to music, watching TV, and eating. It took over my life for a whole week. While I heartily recommend this game, be prepared. You will be hooked immediately and won't be able to stop except to sleep. I'm very tempted to purchase the first game in this series. But for now I'm not going to do that because I need to catch up on things I threw aside just to finish this game. Have fun, but beware! Rated 5 out of 5 by alfi from Enjoyable brain game I m 76 years old.I can,not enjoy too difficult games,.the day is long and we can not do many things.I an happy,that sombody thinking about the older generation as well. I started my membership 12 years ago, but I have more end more difficultis to buy anything .I really enjoy the game.More not too complicated game what I like. Rated 5 out of 5 by varmette from LOVE THIS GAME I have purchased games from Big Fish for years of every type. This is by far one of my favorite. So many times I never even finish the game and I get bored. I like the fact you can be playing and watching tv at the same time. This one kept me challenged and I kept going back until I finished it. Did not hesitate to buy this second one and enjoying it as much as the first!!!! Rated 5 out of 5 by isis1313 from excellent follow up I get bored by match games but this one has a lot more going for it. I chose challenge mode and that means you have to make 3 matches before it will clear the marbles. Took a little getting used to but I find it much more interesting. Also there are little bombs that go to the sides after you hit one and you can use those to clear off some more marbles along with the rocket that was in the first game. Can't wait to see what the third installment looks like!! 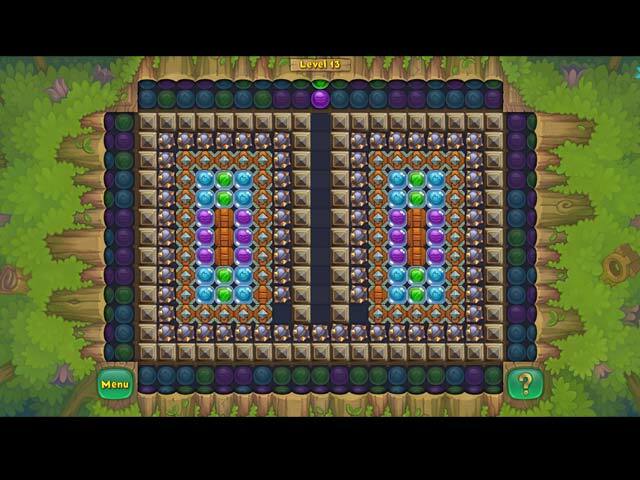 Rated 4 out of 5 by Marie_in_Florida from Like the Game, How many levels does this have??? Anyone know for sure. I wish they'd tell you this in game descriptions. I am on level 135 and can't get past the Boss. Keeps renewing himself too fast for my 83 year old hands to beat. This is the only complaint I have and the reason for a 4 star. Otherwise it's a great game. I loved the first one and still play it, and I love this one except for the Boss renewing too fast. If I can get past 135, which I don't think I can I'll continue, if not I'll start over again knowing I can only go as far as 135. 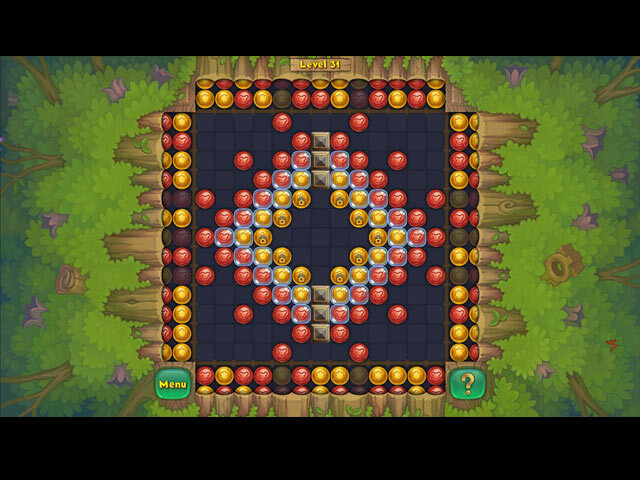 Otherwise good game, keeps your mind going to dry and defeat the various levels. 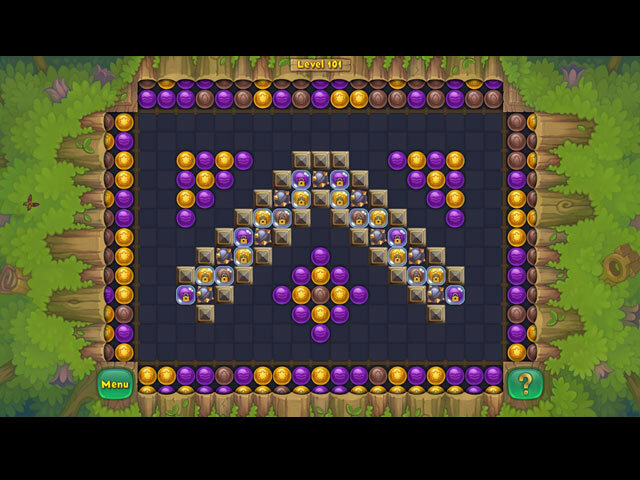 Rated 4 out of 5 by Luvago from explosive popper Playing this game I thought of it as much a puzzle, as M3 popper - hadn't really considered this as a popper. But I like this version better than original - more colourful, nice music, seemingly more explosive effects, with bombs that pop up along with other helpers. I spent awhile on Lvl 13, during the demo, but enjoyed tthis game more than the original. It can make you wonder if you can succeed @ times, but suddenly the demo was over disappointingly.